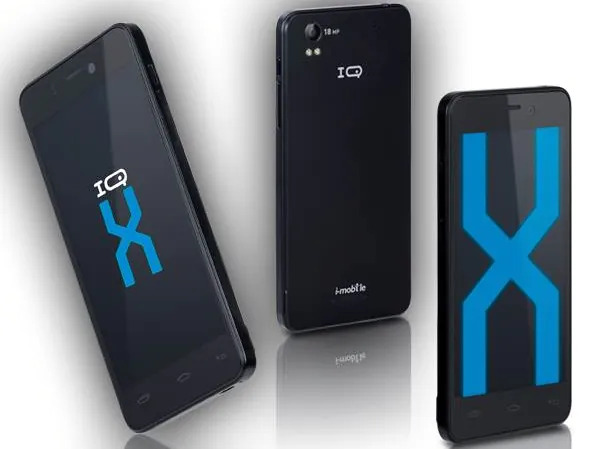 It looks like i-mobile’s flagship smartphone – IQ XA, will be reaching our shores really soon. Powered by a 1.2GHz MediaTek quad-core processor, the device features a super-slim body of 7.5mm, runs on Android 4.2 out of the box and has a 4.7” HD Gorilla Glass display. But what makes this device stand out isn’t the specs; I’m pretty sure you’re bored of those, what makes this device “unique” is its 18MP rear shooter paired with a 8MP front camera, both of which are Auto Focus BSI cameras. Other specs include 1GB of RAM, 4GB of internal storage expandable via microSD, dual-SIM capability, and a 2,000mAh battery which seems pretty small. No further information about the pricing and availability has been unveiled with regards to the device, but as with all i-mobile devices, it should be pretty affordable. The device is currenly available in Thailand for 8,990 Baht, approximately RM900. Visit i-mobile’s Facebook page for more information.